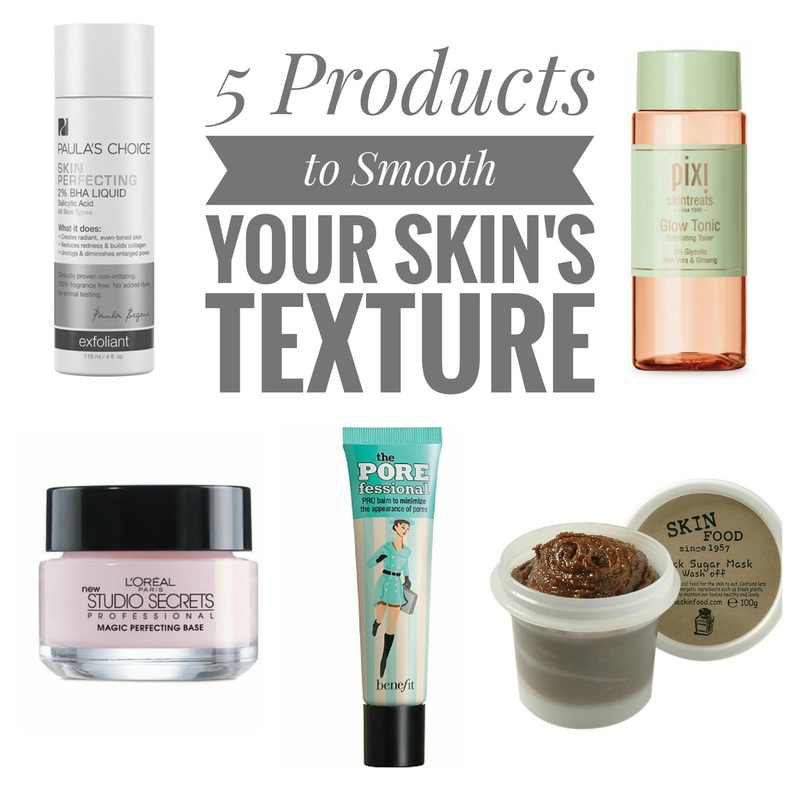 I used to be so concerned with preventing lines and wrinkles but I didn't realize that texture was just as important when it comes to keeping my skin looking youthful. When I was younger, the only real texture issue I dealt with was dry patches and flakes. But once I entered my mid-thirties, I started seeing visible pores on my cheeks and my chin has a bumpy texture that I now refer to as "orange peel" skin. I was so frustrated when my makeup didn't sit smoothly and let's face it, no amount of foundation can cover texture like it does redness or dark circles...it just shows right through. 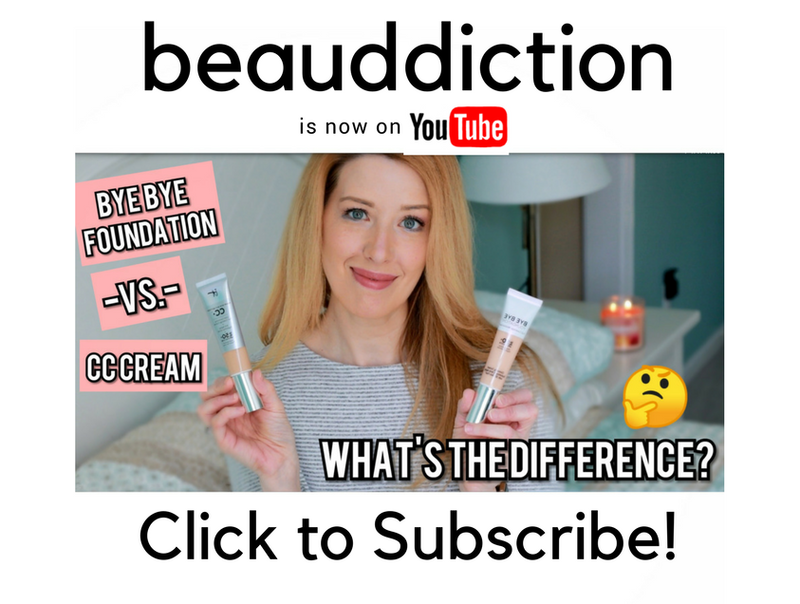 So I made it my mission to focus on the texture of my skin in addition to using anti-aging products and at 39 years old, I feel like my skin looks even better than it did in my early thirties! Here are the products that work the best for me...some are temporary (like primers) while others work to refine your skin from the inside out. 1. Skinfood Black Sugar Mask ($10 at Ulta)- I've been using this mask for 3 years and I used to order it from Korea and pay the expensive shipping because I loved it so much! I've talked about it many times here on the blog and I haven't found any other scrubs that work better to remove dry, dead skin. It's a really gritty but the sugar grains don't scratch or irritate your skin (add a little water if your skin is sensitive). It contains hydrating ingredients that make your skin feel super smooth afterward and not dry in the least. It doesn't claim to minimize pores but after the first use, my skin looked visibly smoother and clearer and my pores weren't as noticeable. Makeup goes on like a dream after using this...it's a must-have for any skin type! 2. Pixi Beauty Skintreats Glow Tonic ($15 at Target)- This toner has also been a staple in my routine for a few years and I'm obsessed! It contains 5% glycolic acid which is an alpha hydroxy acid that dissolves and removes the dead cells on the surface of your skin to make your face feel smoother instantly. One swipe of this around my face after cleansing and all of those stubborn dry skin cells that have been hanging on come right off. 3. Paula's Choice Skin Perfecting 2% BHA Liquid ($9-$29 at Paula's Choice)- This liquid formula contains 2% Beta Hydroxy Acid and unlike Alpha Hydroxys (like in Pixi's formula above), BHA's go deep into your skin to unclog your pores and smooth your skin's texture. I've only been using this a couple of months but I couldn't believe how smooth it made my skin after only one use. Since then, my skin keeps getting better...my pores are a lot less noticeable now, my skin looks brighter and more even-toned and feels super smooth. Using this in conjunction with the Pixi toner is a one-two punch to get rid of dead skin cells both on the surface of the skin as well as underneath. It has a very light, liquid texture (like a cross between a toner and a serum) and you only need a couple of drops for your entire face. 4. L'oreal Studio Secrets Magic Perfecting Base ($12.99 at Ulta)- This primer came out several years ago, so it's not new but it's something I've been repurchasing over and over again since it launched. Unlike your typical silicone primer in a tube, this is thick...almost like a paste, yet it has a fluffy, whipped texture when you spread it out. It acts like spackle, filling in pores, fine lines, and rough skin texture and after applying it, your skin feels like velvet! I love the way my makeup applies over this as well. I get so many compliments on my skin when I wear this so I know it works. 5. Benefit The POREfessional ($12-$44 at Ulta)- If you want a primer that's a little on the lighter side with a cream to powder finish, the POREfessional is the best product I've tried for smoothing pores and texture in the skin. It's a little too drying for me in the winter, which is why I switch to the L'oreal Studio Secrets when the weather gets cold, but the POREfessional is my go-to in the Spring and Summer. It helps my makeup go on really smoothly and makes my pores almost disappear! If you haven't tried it yet, it does come in a $12 travel size so you can test it out without splurging on the full size. The pixi glow tonic has changed my life! Well, ok mostly just my face but I love it so much! I will look into the paula's choice BHA ...serum? cream? Goo. Thank you so much for this article! I really enjoy your guides for specific issues! Hahaha! It's kind of a thin liquid but goo works too! :) Thanks for the feedback...I'll definitely try to write more posts like this. I love the porefessional too. I want to try the glow tonic. Does it come in a travel size? The makers behind Makeup Revolution, TAM Beauty, have a dupe of Pixi Glow Tonic under their Freedom branded products. It’s called "Freedom Makeup London Pro Studio Radiance Tonic" (what a mouthful!) and is only £6 here in the UK!